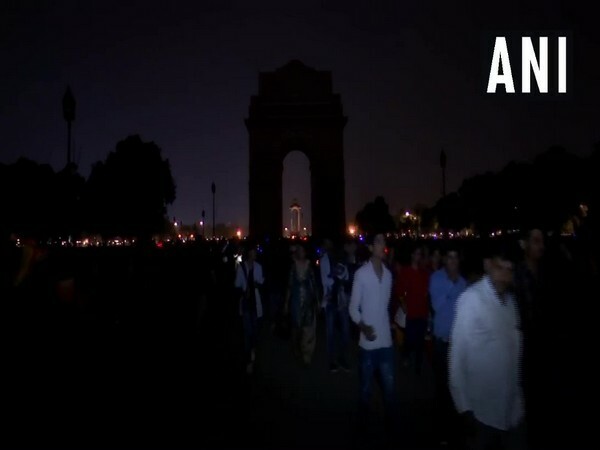 New Delhi/Mumbai (Maharashtra) [India], Mar 30 (ANI): Earth Hour 2019 was observed on Saturday across different parts of the country and various important government buildings and historical monuments switched off their lights for an hour as part the global initiative. 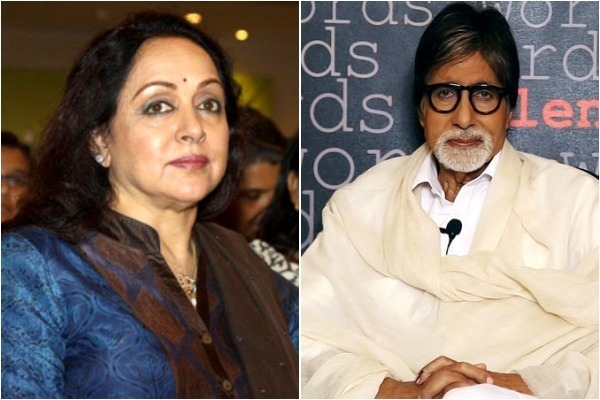 Harda (Madhya Pradesh) [India], Mar 23 (ANI): In a bizarre statement, a BJP MLA in Madhya Pradesh has said that Congress president Rahul Gandhi should consume poison to prove that he is worth worshipping like Lord Shiva. 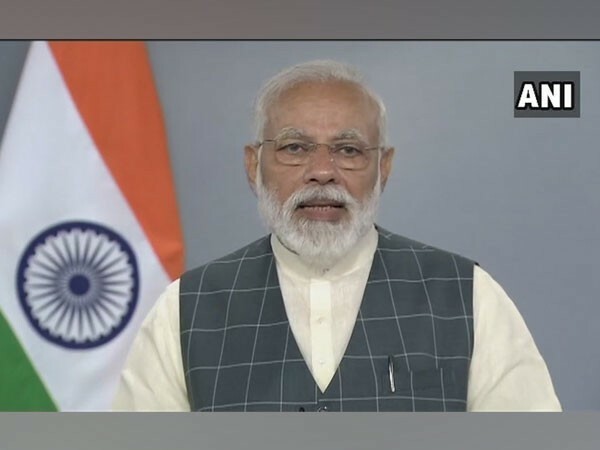 New Delhi [India], Mar 22 (ANI): Prime Minister Narendra Modi on Friday expressed condolence over the demise of Karnataka minister CS Shivalli. 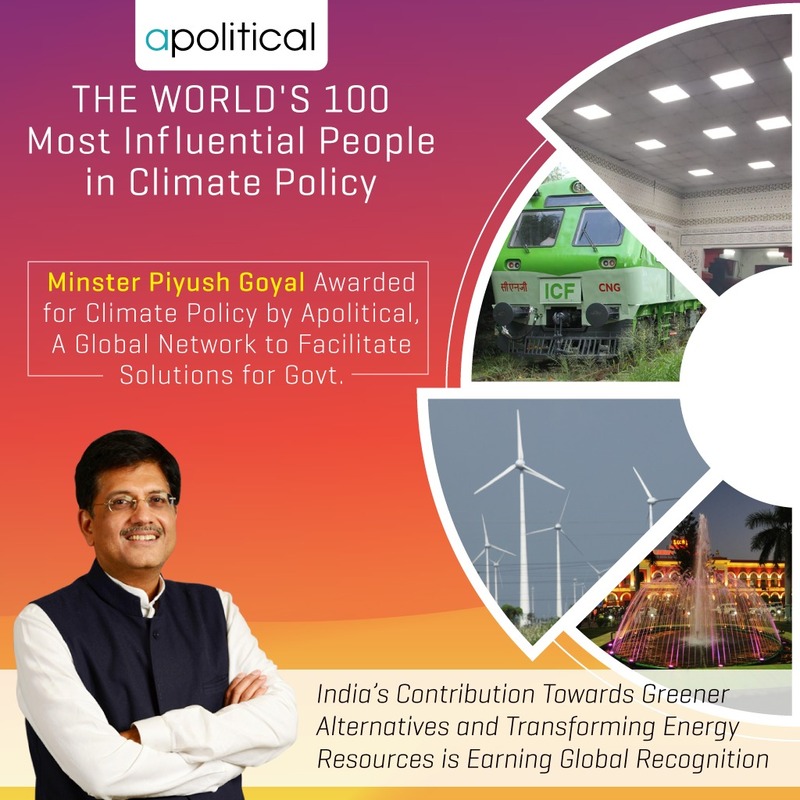 New Delhi [India], Mar 21 (ANI): Union Ministers Piyush Goyal and Dr Harsh Vardhan are among the seven Indians who have been named in the 'World's 100 Most Influential People in Climate Policy for 2019' for taking steps in order to combat climate change.